After purchasing this car new in 1991, Atkinson sold it in 1995 and repurchased the sedan in 2017. On May 25 at Classic Car Auctions, Rowan will be selling this Benz for the second time. 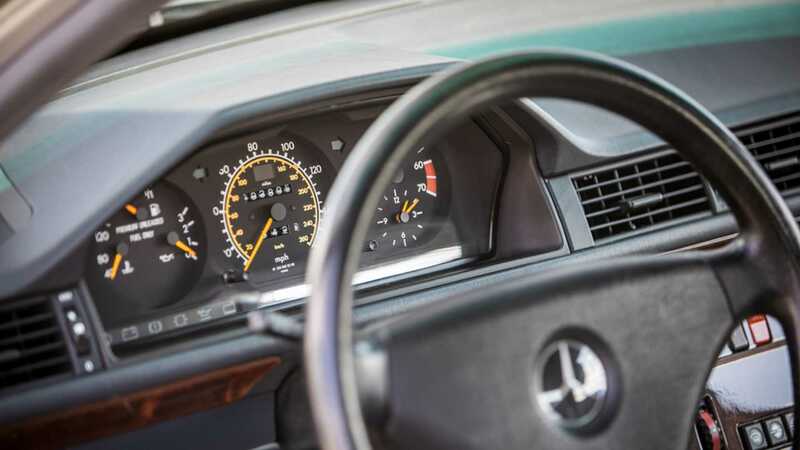 Mercedes-Benz launched the high-performance variant of the W124 E-Class, the 500 E, in 1990 and manufactured it at plants in Sindelfingen and Zuffenhausen, Germany until 1995. 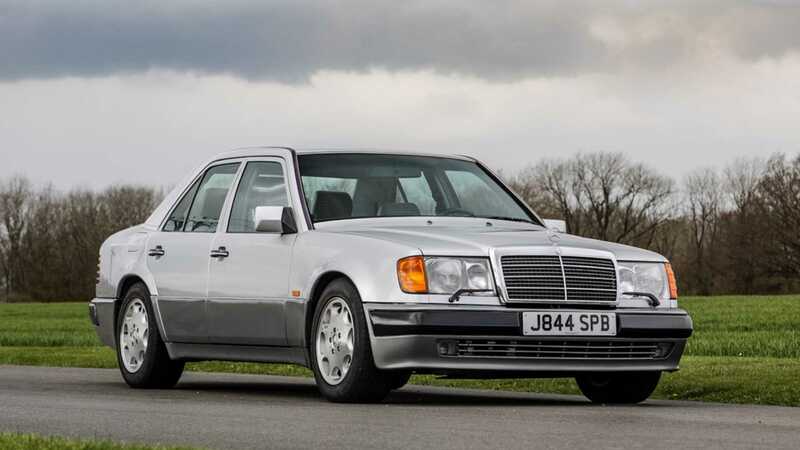 The 500 E was created in cooperation with Porsche, which was tasked by Mercedes-Benz in 1989 to make room for the 5.0-liter V8 in the W124 chassis. 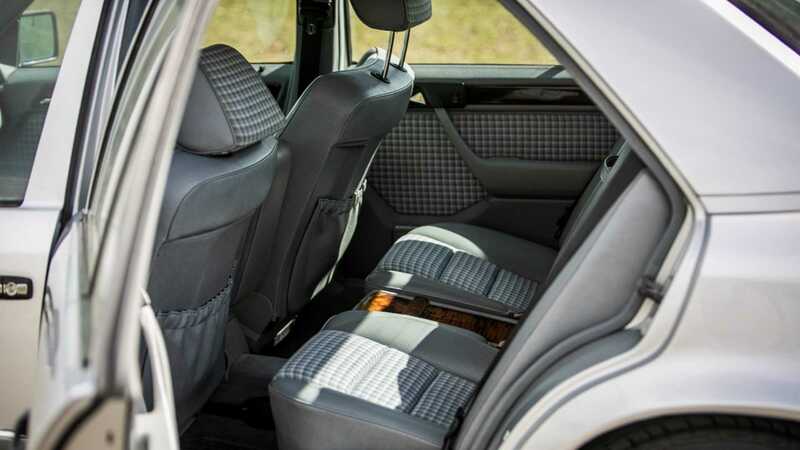 During its four-year production run, the 500 E was only available as a four-door sedan and was powered by a 5.0-liter M119 V8. the engine came bolted to a four-speed automatic transmission and sent power to the rear wheels. 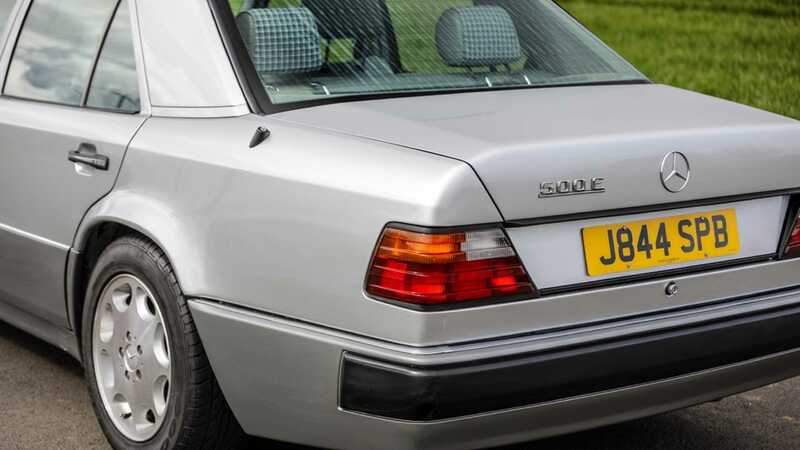 This particular 1991 Mercedes-Benz 500 E currently owned by Rowan Atkinson, will be auctioned off on May 25 at the upcoming Classic Car Auctions at the Warwickshire Exhibition Center in the United Kingdom. This four-door sedan is a rare model in the UK because it is one of only 29 left-hand-drive variants to be imported from mainland Europe. 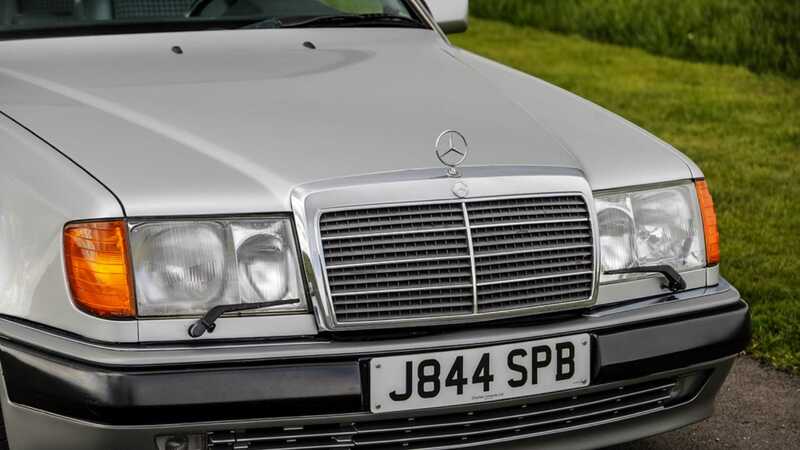 The M-B 500 E was purchased new by Rowan Atkinson in 1991 and he owned the car for four years before selling it to the second owner, who owned the vehicle for the next 23-years. 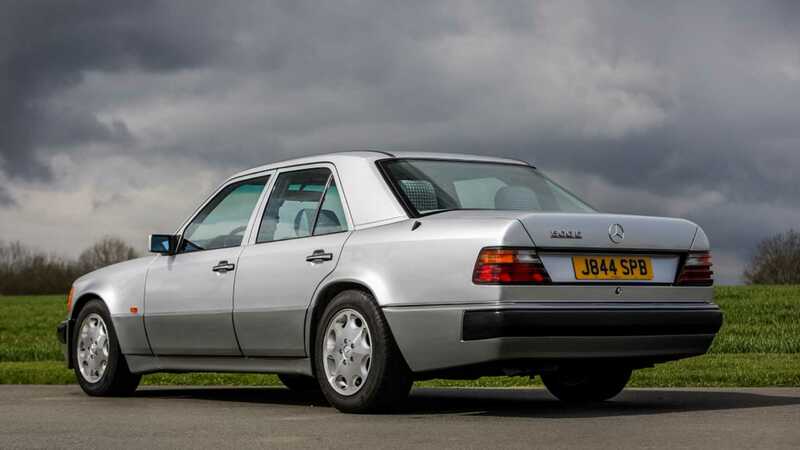 However, Atkinson repurchased the Mercedes-Benz 500 E from the second owner in 2017. We don't exactly know why Rowan ended up repurchasing this car after two decades, but if we had to guess, we would bet that the 5.0-liter M119 V8 with 322-horsepower was a significant factor in this decision. Anyone who ends up purchasing this rare Mercedes-Benz from Rowan will be delighted to learn that this silver four-door sedan is no trailer queen and has been driven regularly over the years. If you have some lingering doubts about the previous statement, then just take a peek at the odometer, which currently reads 193,000 miles. Even though this M-B 500 E has been driven a lot over the past two decades, the overall condition of the automobile remains in good condition. 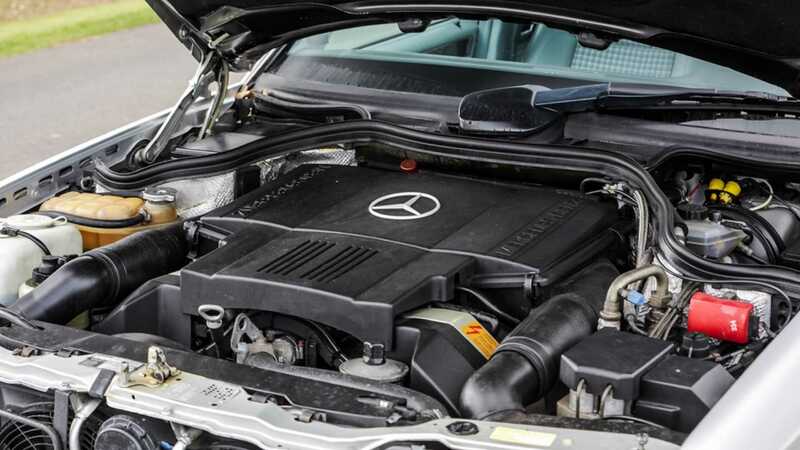 This Benz also comes with a comprehensive history file and has passed the required emissions testing until 2020. 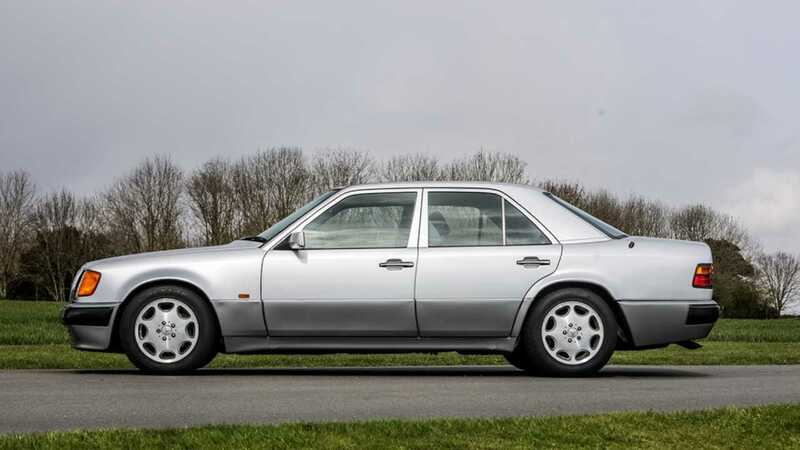 So, if you are shopping around for a rare Mercedes-Benz sedan and are not put off by the high mileage, then check out this cool 1991 Mercedes-Benz 500 E currently owned by Rowan Atkinson. 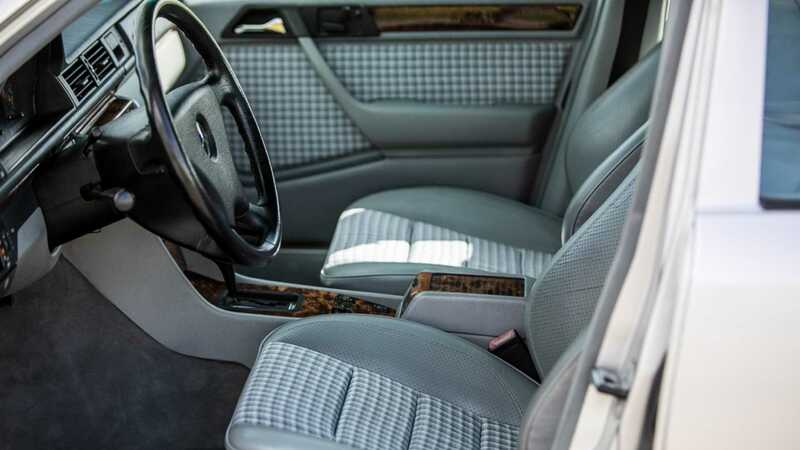 Since this car is a left-hand-drive model, M-B 500 E enthusiasts in the United States will also be eligible to bid on this vehicle and legally import it here as this car is 28-years old and is exempt from the current emissions regulations.